2018 was a year when the people of Knaresborough, and not a few from further afield, explored and celebrated the life of St. Robert. In his time, St. Robert was renowned across Europe, with pilgrims coming from far and wide. Despite the passing of time his example of dedication and service, not to mention his ability to ‘speak truth to power’ are noteworthy. His passion to ‘become like Christ’ in his service and suffering shines down the centuries. 'Flower of Yorkshire' - a Concert to celebrate St. Robert of Knaresborough. 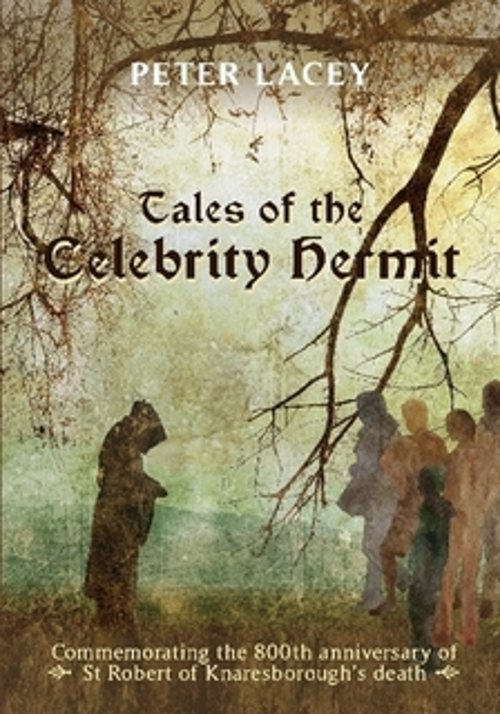 "Tales of the Celebrity Hermit" - a book written, by Peter Lacey, about St. Robert’s life told through the eyes of those who loved, revered and grew to respect him. You can purchase your copy online here. See a review of the Book Launch event at Knaresborough Library here. 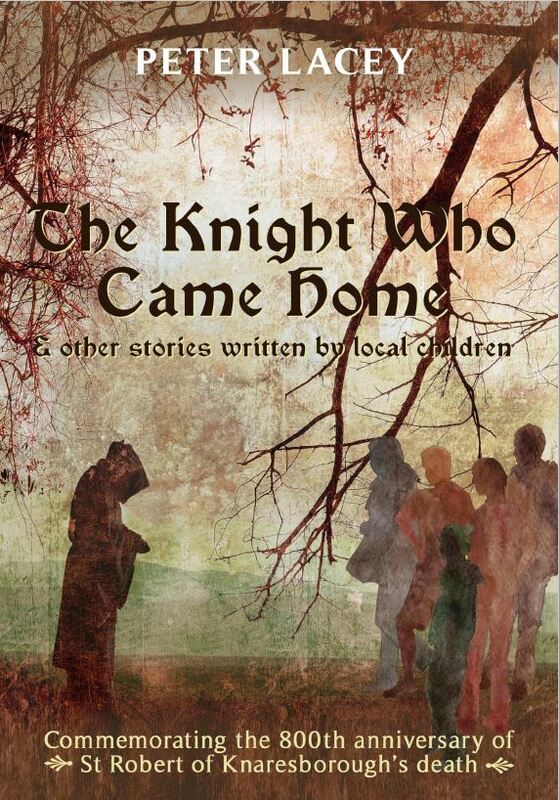 'The Knight Who Came Home' children's story, including three short stories written by local children as part of a creative writing competition, to celebrate the life of St. Robert of Knaresborough, by Peter Lacey. We want to thank those who have donated generously to the 800th celebrations this year, and to those who have given of their time and energy to make the events such a success. We have received grants from Knaresborough Town Council, Knaresborough Lions and the George Moore Foundation. We also rely on ticket sales, book sales and donations from the public, so please consider giving to this project (Donate) or contact us directly about our financial needs (e-mail).